If you're looking for an all inclusive vacation in Dominican Republic, you've definitely chosen a great place! The Dominican Republic is one of the meccas of all inclusive resorts. There are so many all inclusive resorts that we've split them up. 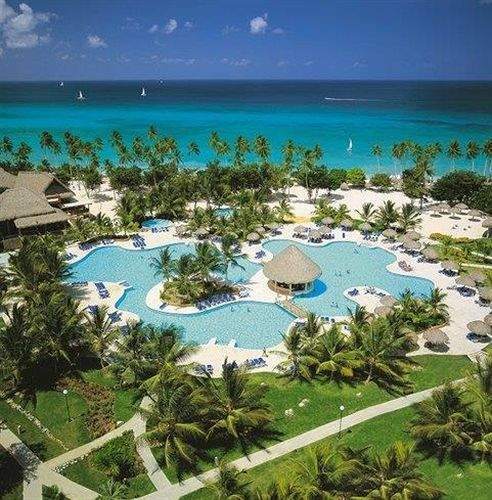 Here you'll find all inclusive resorts on the great beaches of La Romana, Juan Dolio and Santo Domingo. Located on one of the best beaches on the island, Iberostar Hacienda Dominicus is the highest rated resort in this area. This resort has 7 restaurants, a full-service spa, pretty garden, lots of water sports and close to the village of Bayahibe. Reviewers like the food, spa and safety of this resort. The staff are reported to work very hard and are great. Many return guests at this resort. 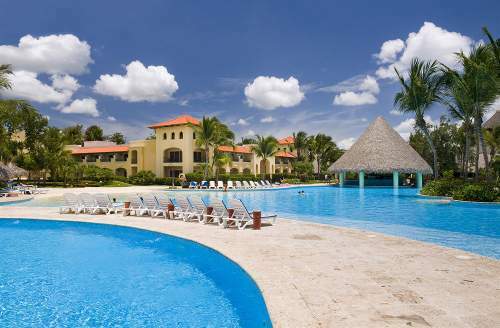 Get more information and see reviews for Iberostar Hacienda Dominicus. Only a few year back La Romana all inclusive resorts were not that common. Casa de Campo then changed everything for the then rural town and the resort town has remained popular since. There are a few special attractions in the area including some exceptional golfing opportunities and diving and snorkelling available on the islands not far off the coast. Altos de Chavón, which has a certain European charm and is the recreation designed to bring in tourists to the area and works well for this purpose. 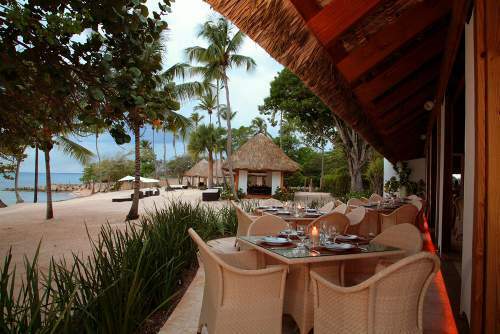 This 4 star resort on the beach in La Romana's Bayahibe beach near Dye Fore Golf Club. It has both all inclusive and room only rates. 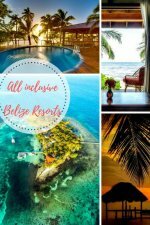 There's a private beach, 6 restaurants, coffee shop, convenience store, swim up bar, a poolside bar, a hot and cold buffet breakfasts, 3 pools, a golf course, a children's pool, a health club, spa has body treatments and more. Reviews are quite good. See the latest reviews and get more information on Casa de Campo. Another great beach front resort in the La Romana area. It's a great value 3.5 star resort with a free kids club. It's all inclusive with meals and beverages included, a restaurant and a poolside swim-up bar. Also included is a hot and cold buffet breakfast, outdoor pool, a children's pool, a health club, a sauna, and full serivce spa. This is a large (871 rooms!) 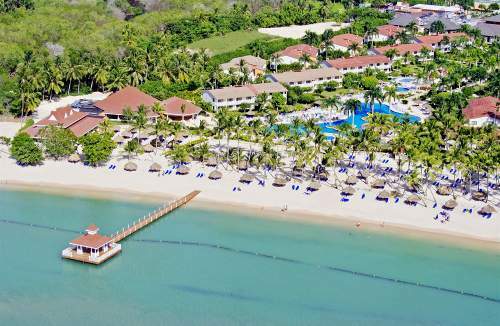 all inclusive resort close to Bayahibe Beach and a national park. It's on the beach with 6 restaurants and a full-service spa. Reviewers like this resort quite a lot. There's a natural beach nearby, snorkeling on an artificial reef and nice pools. Food is reported to be quite good also. As one of the Caribbean's biggest cities, Santa Domingo is not known for the ideal location for an all inclusive resort. Most folk head out of town. But city is a real gem jam packed with history and authentic experience to have. Even the old city walls are full of charm and enchantment for young and old visitors alike. Come and explore this old Spanish city which was headquarters for the expeditions into the New World. A smaller resort on the north side of the island near the National Palace. There's a casino, restaurant, outdoor pool, and nightclub in a downtown setting. Reviewers often visit this resort as part of a convention or big group trip and this resort holds up well for them. 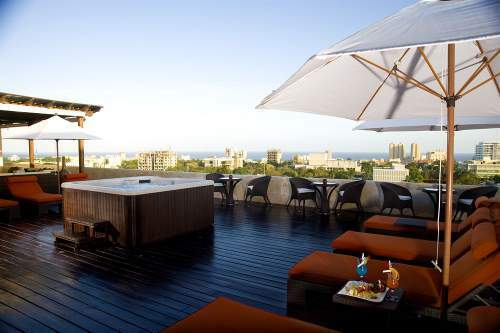 See the latest reviews and get more information for Barcelo Santo Domingo. There are a number of resorts that get good reviews and are definitely worth noting. It is best however to see what's being said around the time you want to book as some resorts are not as stable as the ones above. If you want to spend a little less and have your value for money stretch a little farther, these resorts might fit the bill for you. Great beach, reported language barrier, kids club, trapeze. Great price, location is good, value for money, service okay, on beach, 3 restaurants, pools, bars. 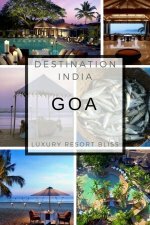 Large resort, on beach, casino, spa, pool, 4 restaurants. 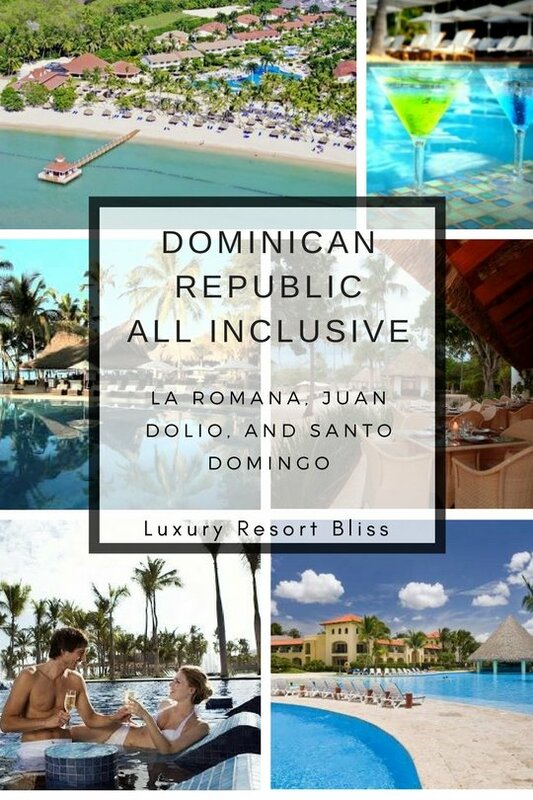 Have a great all inclusive vacation in Dominican Republic! If you've had a great experience, let others know below.